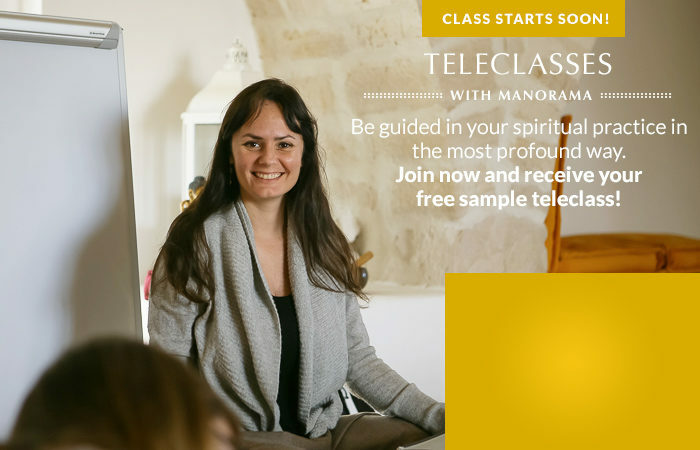 Description: This course is an immersion into the Sanskrit language through the study of the Sanskrit alphabet, including asana names, select mantras, and Luminous Soul Meditation and principles. and develop authentic insight into why Sanskrit is called the language of vibration and why that’s important. getting practice reading the Sanskrit letters in their original form, called devanagari, as well as in the transliteration script. How happy it makes me feel to know that you are on-tour with the sacred Sanskrit teachings! So many souls will be touched by your wisdom and compassion.